Ready to build your dream home in the desirable Sanctuary? Well look no further!! Sanctuary is located at Costa Grande outside the town site of Port O Connor. I have the amazing lot waiting for you!!!! Come take a look at this fabulous waterfront lot with 81.47 WATER FRONTAGE and with a straight view of the jetties. A lot like this doesn't come up for sale often. This is an amazing lot and is a great value. Lot is located on a cul- de- sac and close to a boat ramp. Enjoy great fishing, a town full of hospitality and fun! The views from this lot are incredible and waiting just for you! Schedule a showing today!!!! Ready to build your dream home in the desirable Sanctuary? Well look no further!! Sanctuary is located at Costa Grande outside the town site of Port O Connor. I have the amazing lot waiting for you!!!! 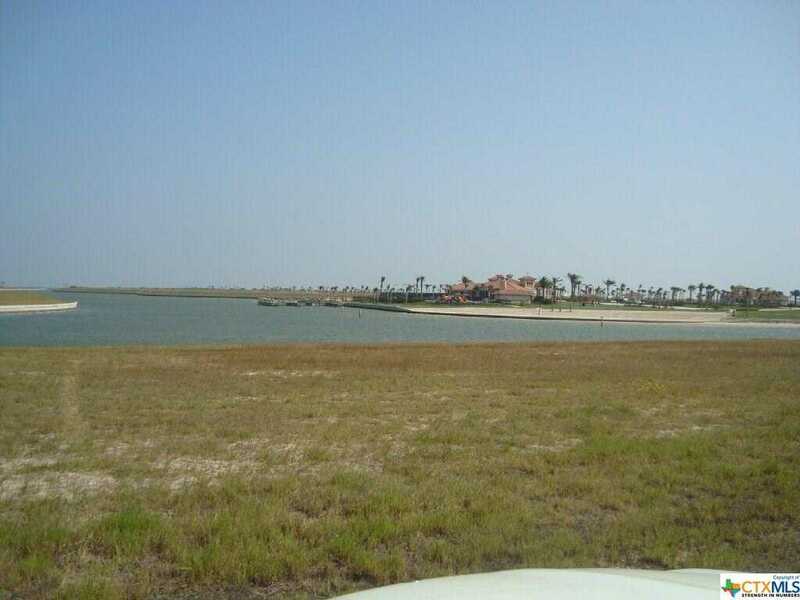 Come take a look at this fabulous waterfront lot with 81.47 WATER FRONTAGE and with a straight view of the jetties. A lot like this doesn’t come up for sale often. This is an amazing lot and is a great value. Lot is located on a cul- de- sac and close to a boat ramp. Enjoy great fishing, a town full of hospitality and fun! The views from this lot are incredible and waiting just for you! Schedule a showing today!!!! Please, send me more information on this property: MLS# 367326 – $102,900 – 335 E Lago Loop, Port O’connor, TX 77982. I would like to schedule a showing appointment for this property: MLS# 367326 – $102,900 – 335 E Lago Loop, Port O’connor, TX 77982.